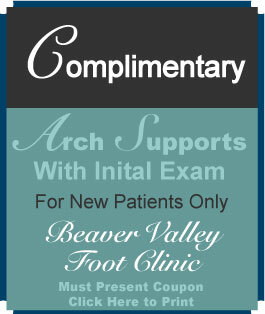 If you have heard of gout, but are not really sure what it is, don’t worry – you are not alone! It is a form of arthritis that occurs from a build up of uric acid crystals in a person’s joints. What is gout? It is an acute reoccurring inflammatory arthritis that is triggered by by increased uric acid levels in the blood. What joints are affected by Gout? While it is most commonly seen in the one or both big toes, it can also affect a person’s ankles, knees, elbows, wrists, hands, and fingers. Gout attacks often come on at night as the body cools, especially in the extremities. 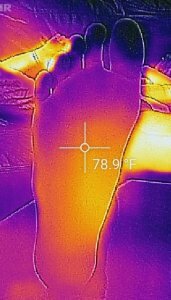 the thermal image shows cooling at the big toe joint, as the temperature decreases, the ability of the blood to keep the uric acid in solution decreases . This causes crystals to fall out of solution and damage the joint. What are the risk factors of Gout? It often runs in the family. 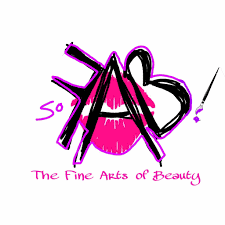 Mainly affecting men, women can get it too. Currently it affects 1-2 % of the population. Poor diet, dehydration also can bring on an attack. 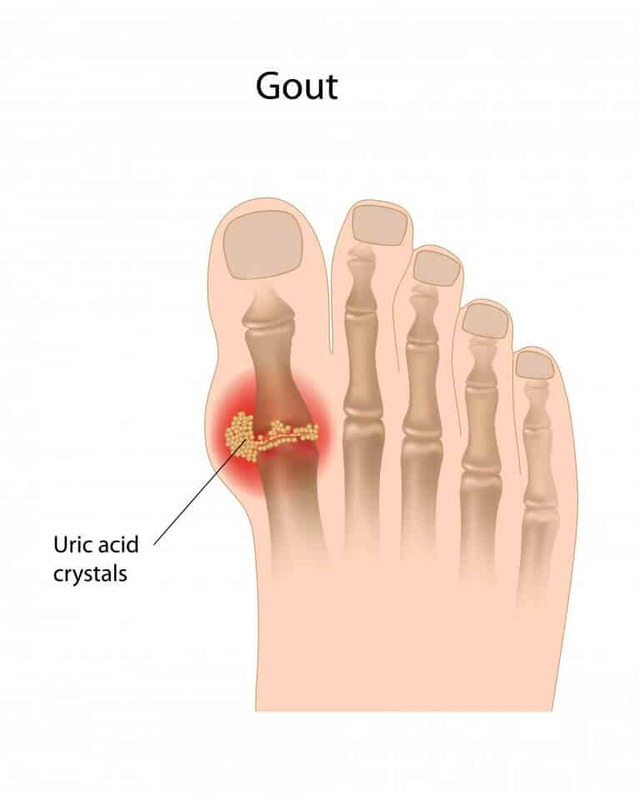 What are ways to prevent Gout? There are many foods that cause flares. By avoiding alcohol, caffeine, fried foods, soda, sauces and gravies, fruit juices, beef, organ meats, pork, and lamb, shellfish, salmon, tuna, and trout acute exacerbationa can be minimized. Instead add cherries, leafy greens and unsweetened black cherry juice to decrease uric acid levels. Also stay hydrated. What are ways to treat Gout? Besides following the above dietary guidelines, Ibuprofen or other NSAIDS can help in mild, early cases. As attacks become more frequent or intense, Colchicine or indomethacin are often prescription drugs of choice. Long term chronic gout sufferers with may get a prescription of Allopurinol or Uloric to maintain the uric acid levels in their blood. How is Gout diagnosed? It is diagnosed by a blood test for uric acid. if the levels get too high then the excess can crystalize out of solution (blood) and get stuck in the small capillaries in smaller joints causing the extreme inflammation we know as a gout attack. These crystals are needle shaped and stab the joint from the inside out causing severe , intense pain. 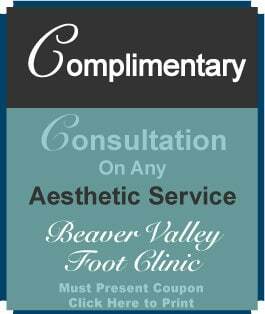 schedule an appointment 878-313-FEET (3338)!